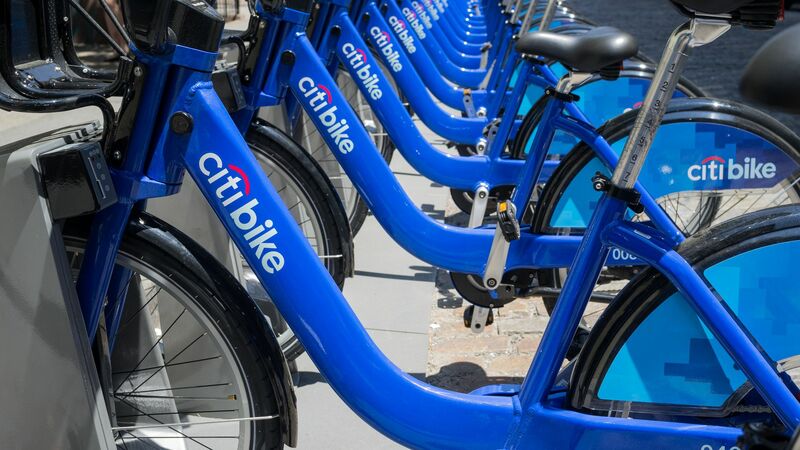 Uber is considering a takeover offer for Motivate, the bike-share company behind such programs as CitiBike in New York and Ford GoBike in San Francisco, Axios has learned. This comes on the heels of a report that Lyft has made its own bid for Motivate, valued at $250 million of more. Bottom line: Ride-hail companies are seeking to expand their urban offerings, whether that be via bikes, flying taxis or scooters. Uber recently acquired Jump, which has an exclusive permit for San Francisco's dockless bike-share program. Motivate operates "docked" programs in eight U.S. cities: Boston, Chicago, Columbus (Ohio), Jersey City, New York, Portland (OR), San Francisco and Washington, D.C. It reports 3.18 million total rides taken in May 2018. Brooklyn-based Motivate has raised nearly $50 million from firms like Generation Investment Management, according to PitchBook. An Uber spokesman declined comment.